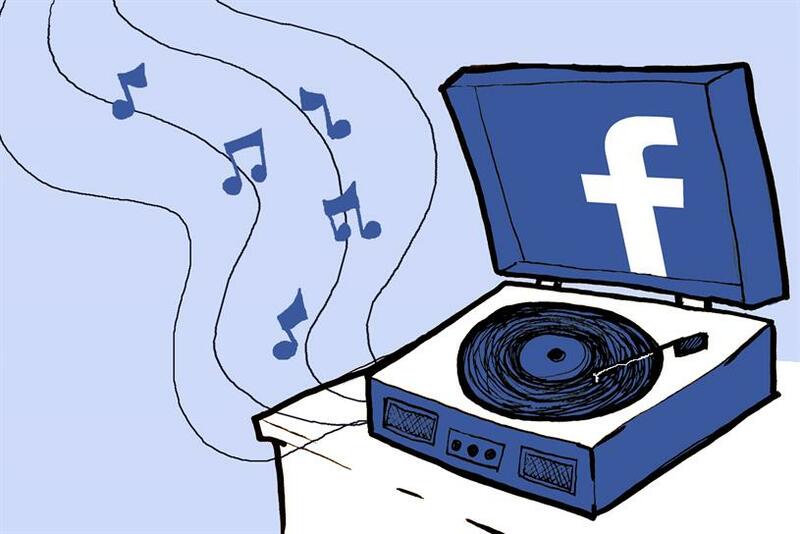 The competitive and nascent digital music space dominated by Spotify, Apple Music and Tidal could soon have a new audio streaming entrant in the form of Facebook. According to the music site Music Ally, Facebook is preparing to launch its own streaming service as part of a wider strategy around montising music videos. No dates have been provided for the launch, but it is believed to be scheduled to follow the social media network's plans to develop its music video offering. Facebook has declined to comment on the story. Revenues from digital music services are expected to match those from physical-format sales for the first time in 2015, according to IFPI’s Digital Music Report. Digital revenues rose 6.9% to $6.9 billion last year, representing 46% of all global music sales and underlining the deep transformation of the global music industry over recent years. The industry’s overall global revenues in 2014 were largely unchanged, falling just 0.4% to $15.03 billion. The IFPL report highlighted an industry in continuing transition, with consumers embracing the music access models of streaming and subscription. A steep increase in subscription revenues (up 39%) offset declining download sales (down 8%) to drive overall digital revenues, while the number of paying users of subscription services rose 46.4% to an estimated 41 million. Subscription services are now at the heart of the music industry’s portfolio of businesses, representing 23% of the digital market and generating $1.6 billion in trade revenues. The IFPL reports substantial further growth potential in the subscription sector, with new services advancing in 2015 led by three major global players: YouTube’s Music Key, Jay Z’s Tidal and Apple’s service. Any service from Facebook would be another global addition.